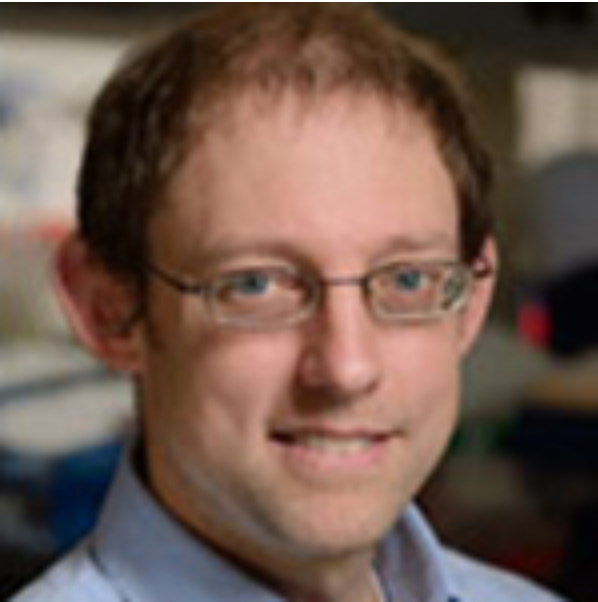 Joel Bader joined the AI Therapeutics Scientific Advisory Board in December, 2014. Dr. Bader is an Associate Professor in the Department of Biomedical Engineering, Johns Hopkins University, and is Interim Director of the High-Throughput Biology Center at the Johns Hopkins School of Medicine. He is a member of the Institute of Computational Medicine and the Institute of Genetic Medicine, and he holds a secondary appointment in the Department of Computer Science at Johns Hopkins. Prior to joining Johns Hopkins in 2003, Dr. Bader was Director of Bioinformatics at CuraGen Corporation, where he co-invented the 454 Genome Sequencer with AI Therapeutics founder Dr. Jonathan Rothberg and helped lead the generation of proteome-scale protein-protein interaction maps for yeast, fruit fly, and human. Dr. Bader’s research at Johns Hopkins focuses on systems biology, synthetic biology, and human disease genetics. Dr. Bader is co-founder of Neochromosome, Inc., a synthetic biology company. He received his Ph.D. in 1992 from U.C. Berkeley, where he was an NSF Predoctoral Fellow, and received an NSF CAREER Award while at Johns Hopkins.